My desire as a portrait photographer is to capture the essence of your child. Whether it’s a silly giggle or a thoughtful stare, I want to catch them being themselves. Time passes so quickly and before we know it our babies have grown on to the next stage. I want to give you a lasting memory of your child, by catching true moments in time. 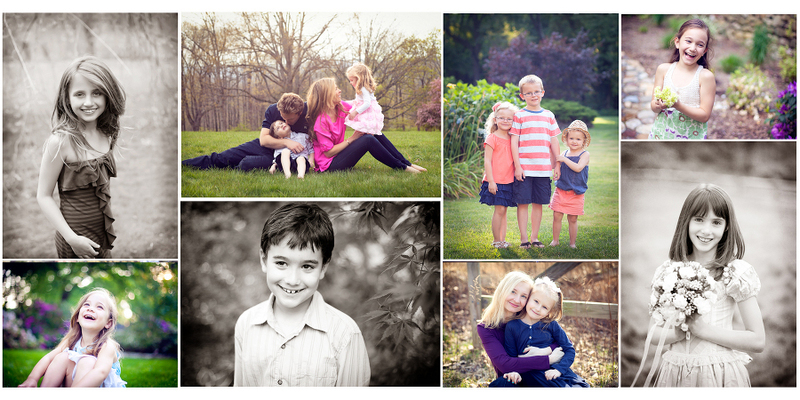 My approach is fun and relaxed, so my camera can capture your child being just who they are. For more information about my sessions click here.